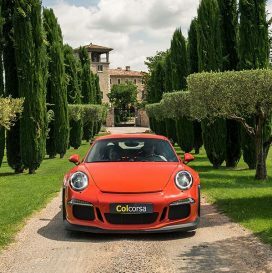 Is your dream to rent a supercar and enjoy it on some of the greatest driving roads in Europe? 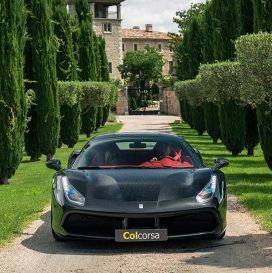 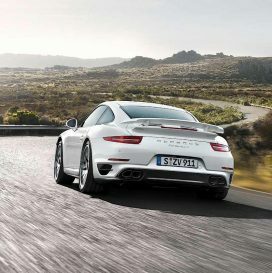 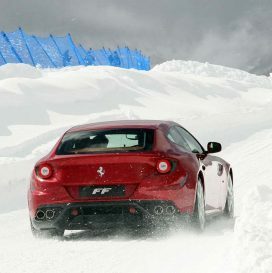 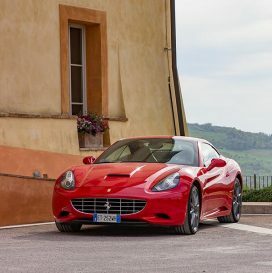 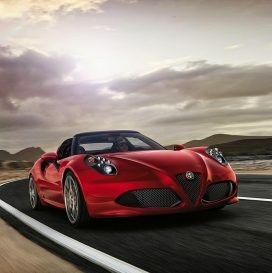 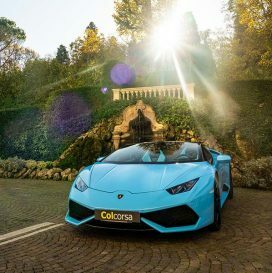 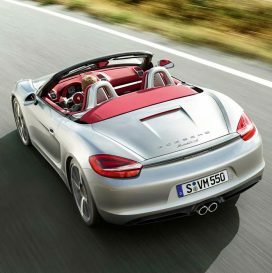 At Colcorsa we offer supercar hire in Europe, with some of the latest and most exciting models available to experience. 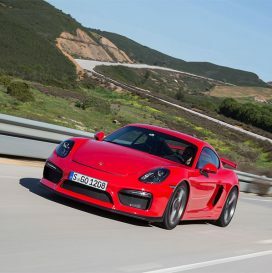 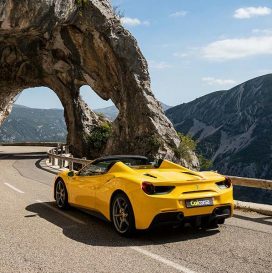 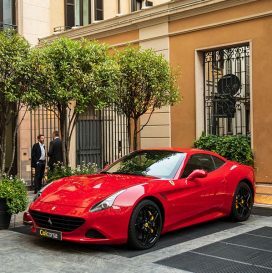 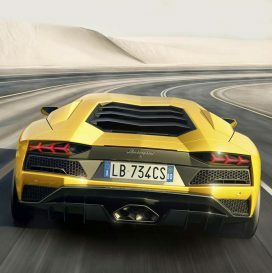 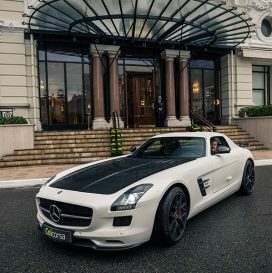 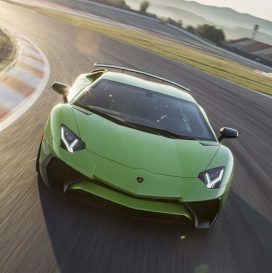 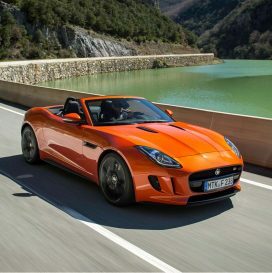 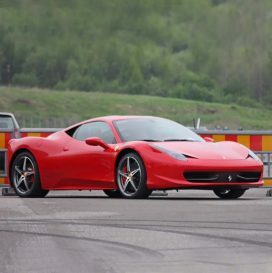 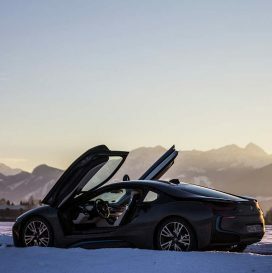 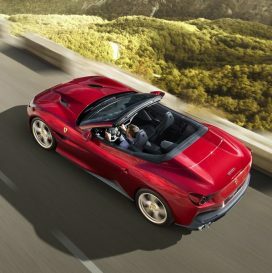 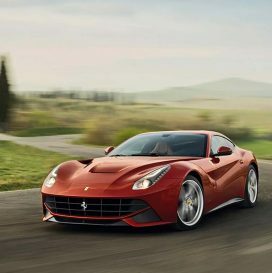 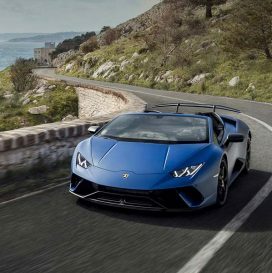 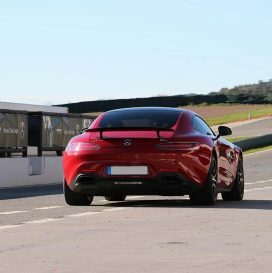 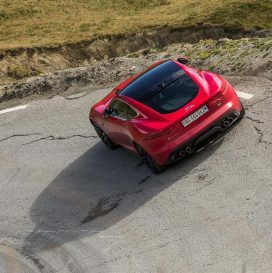 On our supercar & sports car hire fleet page you’ll find more information about the exciting machines available to rent for our luxury driving tours in Europe. 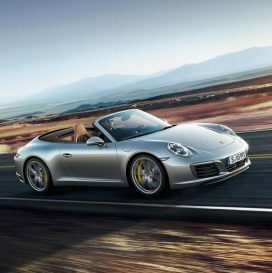 On our individual driving tour pages you’ll find a list of available car models with tour prices for each region. 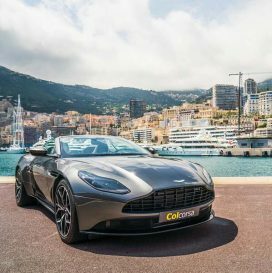 However if the car model you’re interested isn’t listed in the region you would like to drive in, our team would be more than happy to deliver the car to other locations in Europe by special request. 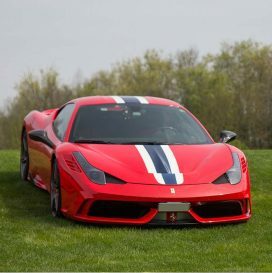 Please enquire with our team about the delivery costs. 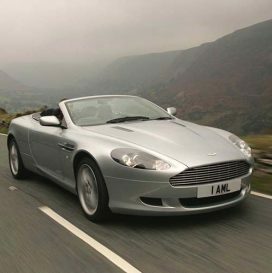 On the individual car pages you can watch videos, see photos of the actual cars in our fleet (colours might vary depending on region), and view the cars technical specifications. 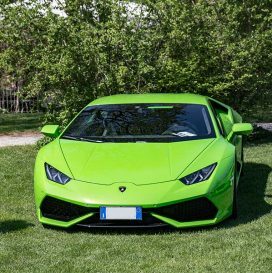 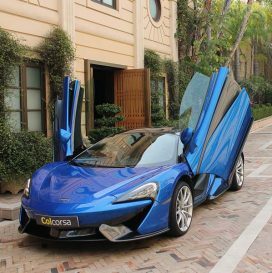 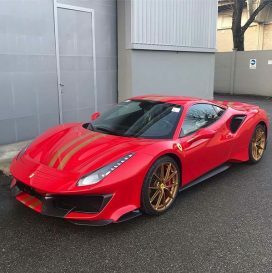 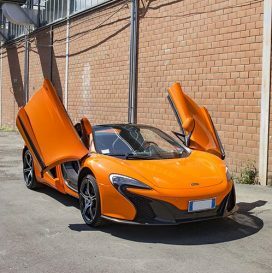 If you want to rent a supercar model that is not on our list of available cars, please do not hesitate to contact us and ask if we might be able to source the car for you from one of our partners. 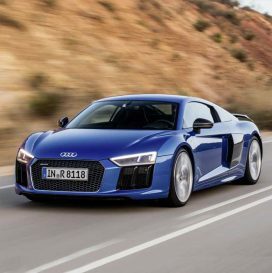 We keep our fleet of cars up to date with the most recent models, to ensure our customers get the opportunity to experience them as early as possible after the car has been launched. 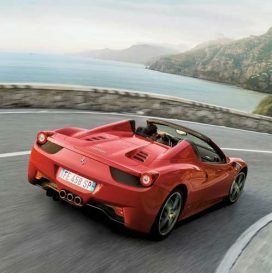 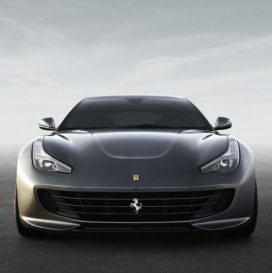 However we are also be able to source older generation supercars and sports cars should you be interested. 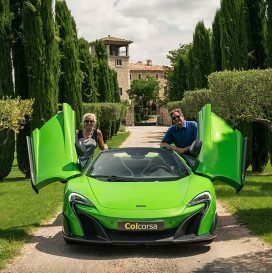 Are you interested in car rental only without a tour? 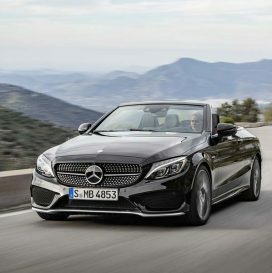 Contact us and let us know the model or models you are interested in, the dates, city (also one-way rental is possible), and the estimated total driving distance. 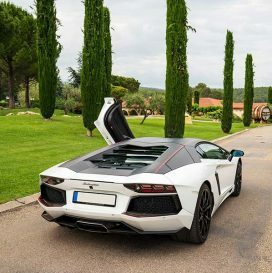 We will send you a non-binding offer for our car rental service only.